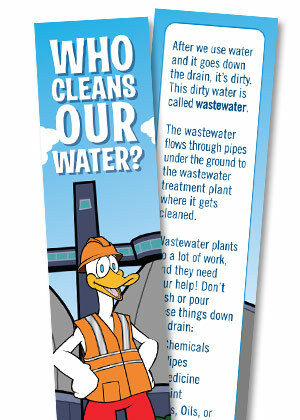 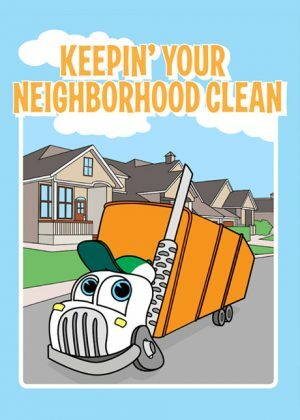 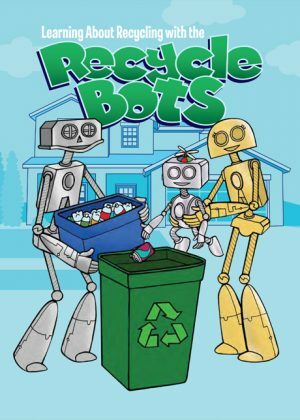 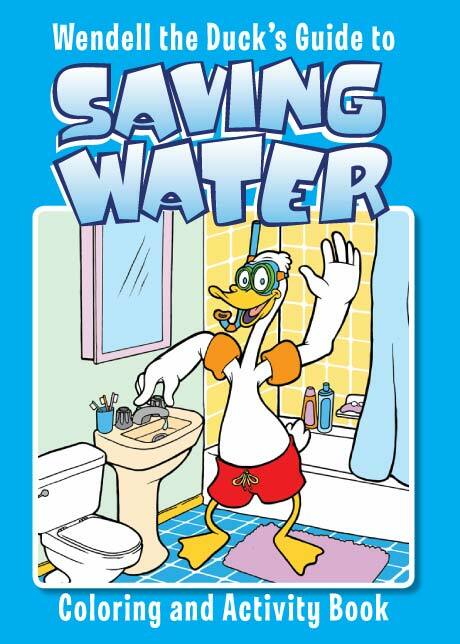 In this activity book, Wendell the Duck shows kids how to save water inside and outside the house. 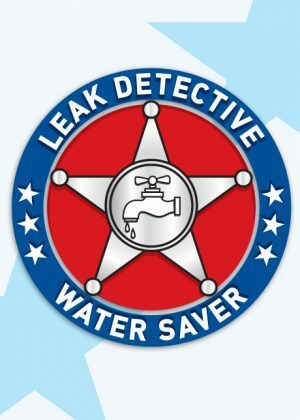 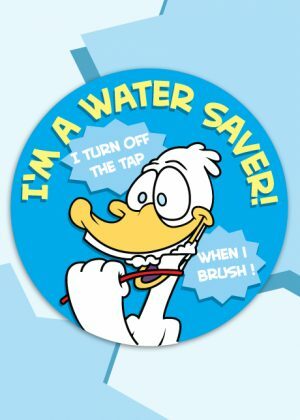 Kids learn how a few simple actions can save gallons of water. 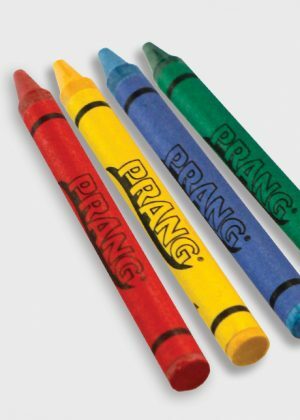 10% surcharge for foreign language books. 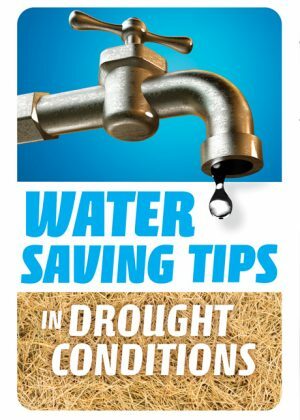 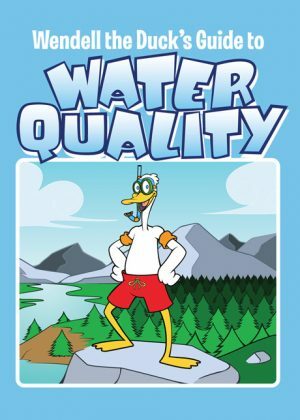 Please send me a sample of Wendell the Duck’s Guide to Saving Water.